Microsoft has released an iPad version of its note-taking app, OneNote and there have been rumors that the company has been working on an iPad version of its entire Office suite that is set to release this year. Some recent reports say that an iPad version of Microsoft Office was actually spotted somewhere. The Daily reports that some sources have notified them that the Office app will be sent to Apple for approval very soon. They also say that they got some hands-on time with the app. "A brief hands-on with a working prototype of the software revealed a number of new things. 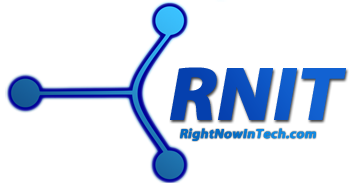 The app’s user interface is similar to the current OneNote app, but it has hints of Metro, the new design language that can be seen in Windows Phone and in the as-yet-released Windows 8 desktop operating system." 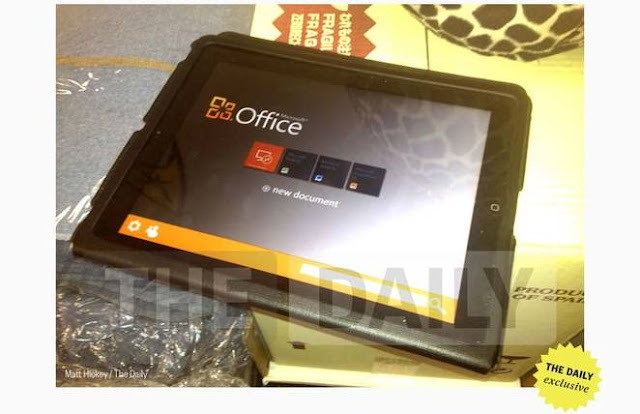 However, Microsoft has denied the rumors about the Office for iPad app. It is currently unclear whether they are actually making such an app. If they do make an iPad app, it will benefit both Apple and Microsoft. There are many people and corporations that use the iPad but are stuck without Microsoft Office, which is the predominant office suite everywhere. If Microsoft does release an Office app, many people will be ready to pay big bucks for it. On the other hand, it will also push corporations and individuals who are on the fence about iPads because of the lack of an official Office app for the hugely popular tablet. For now, we are stuck with CloudOn and Onlive Desktop for Microsoft Office use on the iPad.